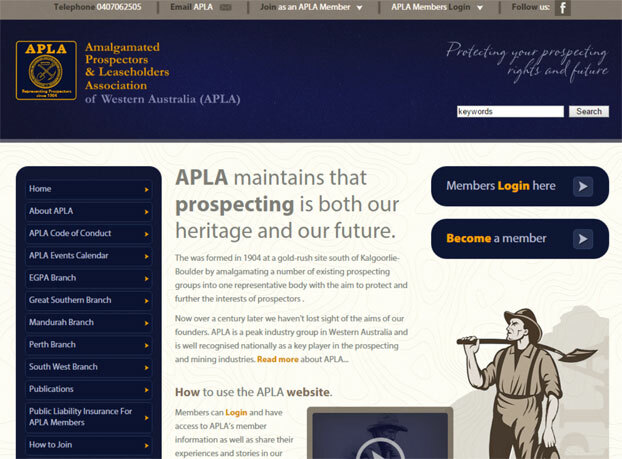 APLA ?was formed in 1904 at a gold-rush site south of Kalgoorlie-Boulder by amalgamating a number of existing prospecting groups into one representative body with the aim to protect and further the interests of prospectors . APLA is now a peak industry group in Western Australia and is well recognised nationally as a key player in the prospecting and mining industries. The website was custom built with a highly customised version of our MantisEvolution CMS. This includes a customised membership system handling the different levels of memberships in the varied chapters of APLA. The website handles membership processing, approvals and renewals and helps APLA become a a highly efficient and professional organisation. 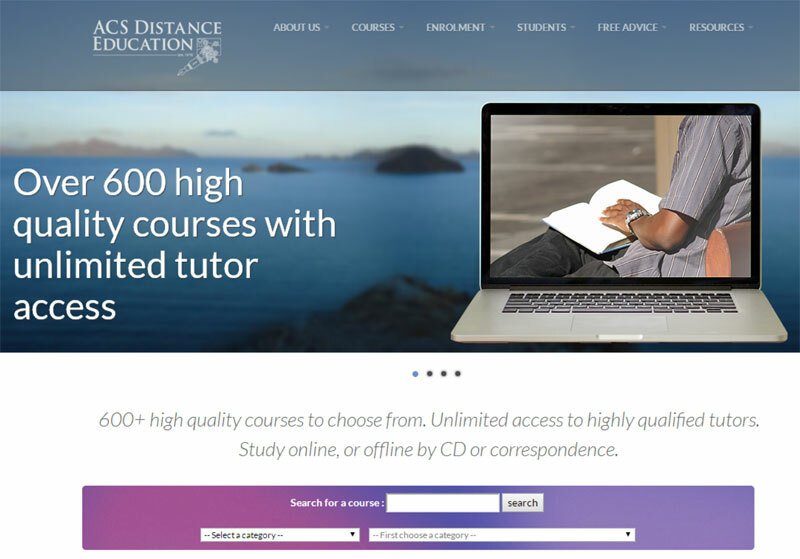 ACS Distance education has been operating for 35 years with an online presence for about 15 years. Mantis Technologies were contacted in early 2014 to assist as their main website was experiencing a significant drop in enquiries and enrolments. We redesigned the entire site with a fresh new responsive design after discovering a large percentage of visitors were using mobile devices which the site did not support. We also discovered the site was bloated and confusion with too many calls to action on the home page. The new design was created to focus on the 3 core aims of the site which were to get visitors to register for a handbook, register for course counselling or enrol in a course. The site was significantly restructured and we utilised our 15 years experience in conversion rate optimisation to give the site the best chance it could to convert visitors. We also discovered some older SEO techniques that Google had devalued. We performed a full search engine optimisation on the website to give it a fresh boost with Google, Bing and Yahoo. Within 2 weeks of launching the website, it has now achieved all its goals. Visitor numbers are much higher than they have ever been and enquiries and enrolments are increasing at a fast past day by day. The new ACS site shows that web design is best handled by someone with experience in not only website development but also the techniques of SEO (search engine optimisation) and CRO (conversion rate optimisation). The small investment in redeveloping the site has paid off within weeks and set the company up to experience the highest level of growth they have seen in the past 35 years.